North Carolina has SO many small towns, it can sometimes feel impossible to keep track of them all. Of course, we know of the more popular small towns that are just brimming with that cool factor, like Bath or Brevard, but there are plenty of these little gems throughout the state that sometimes go unnoticed. You’re missing out if you haven’t paid a visit to these 10 awesome small towns, and if you didn’t know, now you know. 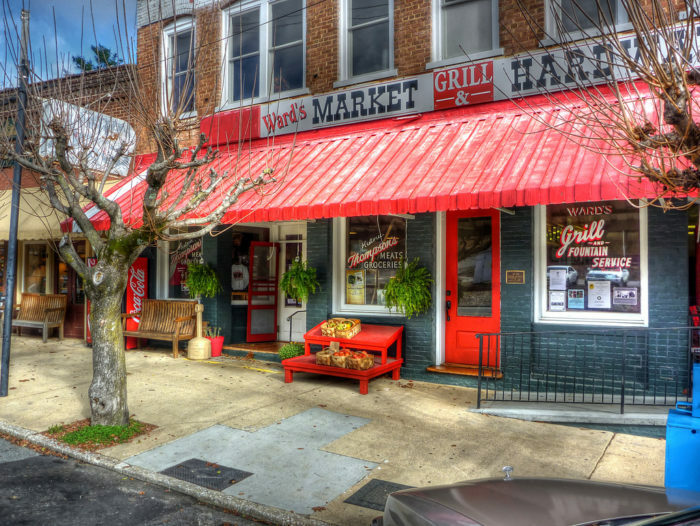 Located in Orange County, Hillsborough has been named one of the ‘coolest small towns in North Carolina.’ There’s a thriving arts scene, with plenty of galleries and artists and authors taking residence is this quaint but cool small town. Another town that has been labeled as ‘cool’ by other sources is that of Washington. 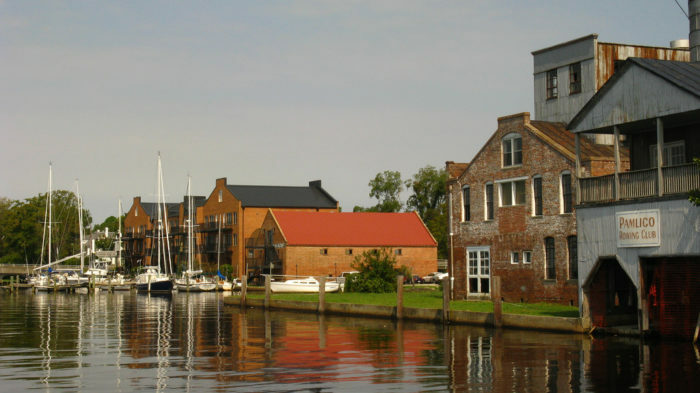 This small waterside town is located right on the Pamlico River. The main street is bustling with restaurants, shops, and galleries. You’ll love a day trip to Washington; it feels like a world of its own. 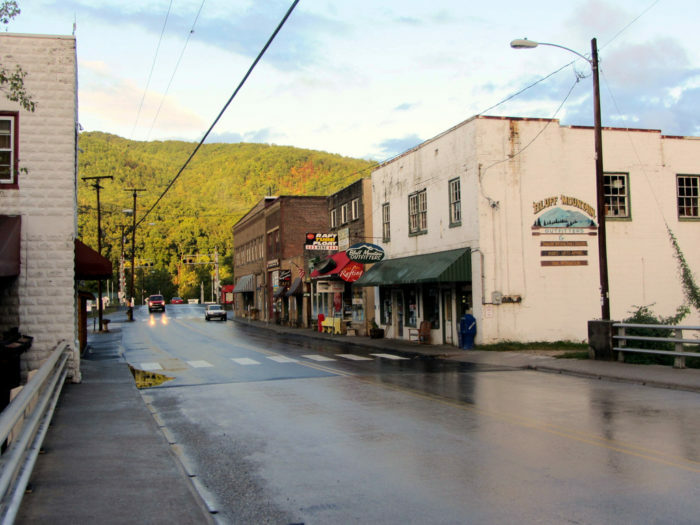 Nestled deep within the mountains, this small town has a population of just over 1,000. While you might know Tryon for being the birthplace of Nina Simone, it’s also an equestrian haven and winemaker’s paradise! 40 miles outside of Asheville is the small town of Saluda. With a population of just 500, it’s one of the best-kept secrets in North Carolina. The main street is decorated with cute mom ‘n pop shops and even a genuine 19th century caboose at the train station. 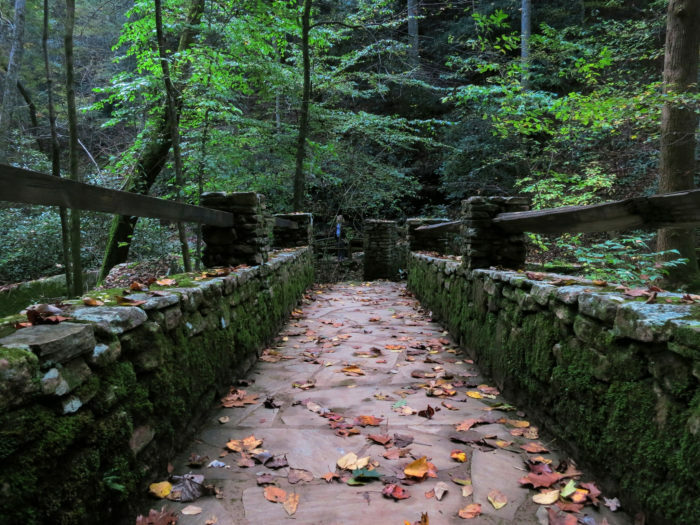 After your stop in town, explore the amazing hiking not too far away. 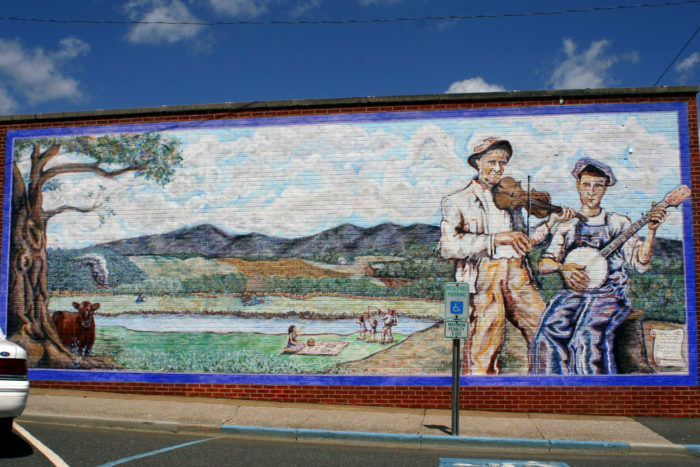 When the Appalachian Trail runs RIGHT through a town, there’s no way it can’t be cool. While Hot Springs is best known for its mineral hot springs, the town offers a wide variety of shops, restaurants, and unique lodging. For the adventurous, hike to Lover’s Leap for a breathtaking view of the French Broad River. 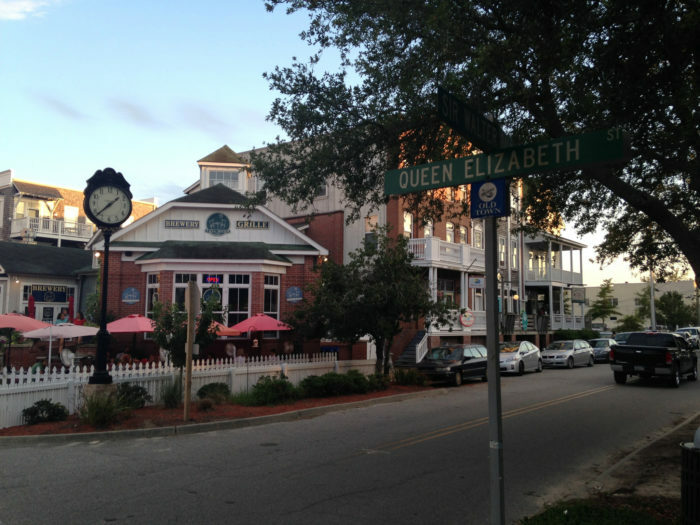 Manteo is packed to the brim with Outer Banks charm, but it gains its ‘cool’ factor from its relaxing, serene, small town vibe. Right on the water, you’ll love feeling like you have this little slice of paradise all to yourself. 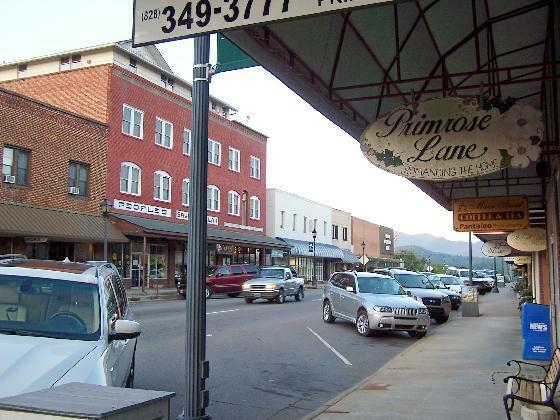 Located deep within the Nantahala National Forest, Franklin is a charming mountain town that usually goes unnoticed. A few turns from Main Street and you’re surrounded by lush greenery, hiking trails, mountains, waterfalls…really just a nature lover’s paradise. Back in town, enjoy the local arts and crafts festivals or simply enjoy spending the day like a local. Located in the sandhills, Southern Pines is an adorably charming small town that flies under the radar. With over 100 years of history, there’s plenty to see and do. Not far from town you’ll find golf courses and horse farms…a unique day trip indeed. 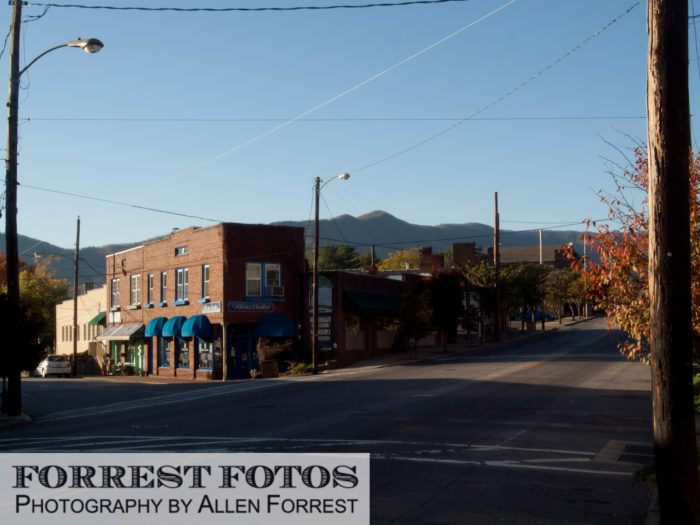 Located wayyyy up north in the mountains of North Carolina, West Jefferson has a gorgeous little main street with 360 mountain views all around. 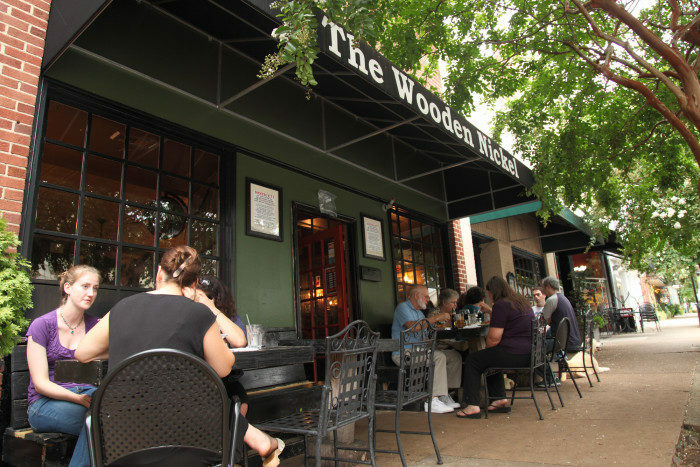 It’s a cool little place to stop in between hiking or a weekend trip in the mountains. You might have seen signs for Black Mountain on your way to Asheville, but next time, you’ll want to stop in. Although not far from Asheville, Black Mountain has a completely cool mountain town vibe all its own.